Chelsea Must Keep Faith With Maurizio Sarri For Another Season. Chelsea are currently fifth in the Premier League standings. 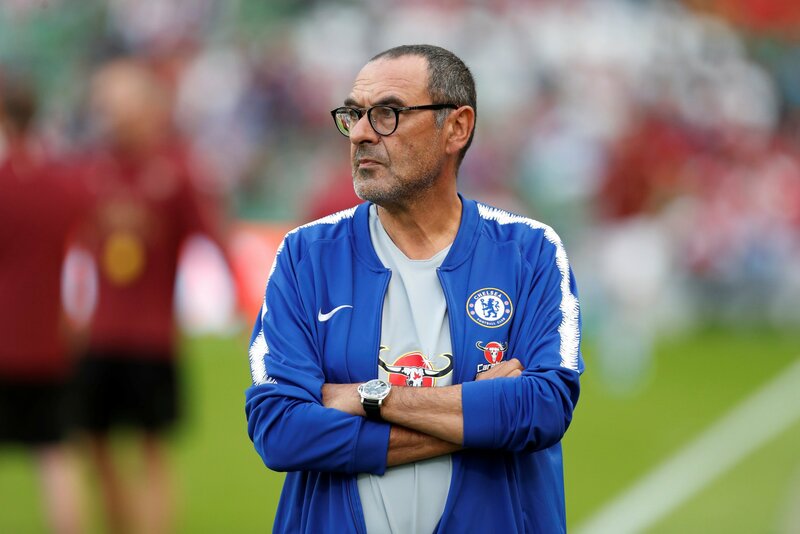 The Blues will have expected better when they went for Maurizio Sarri at the start of the season. However, things haven’t gone according to plan and they find themselves laboring for a place in the top four now. It will be interesting to see if Chelsea manage to secure Champions League football for next season. For a club of their stature, missing out on the top European competition for a second successive season would be disastrous. Not only are they losing out on revenue, they are a lot less attractive for players as well. Top players want to play Champions League football every year. Sarri’s future at the club seems uncertain right now but we think the Blues should hold on to him beyond this season. Sarri-ball needs time and personnel. Maurizio Sarri hasn’t had too much time to coach his methods properly so far. 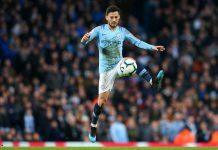 Chelsea are still adapting to his style and more importantly, they are lacking the proper players to execute his possession based attacking football. At Napoli, Sarri had the likes of Hamsik, Allan and Jorginho patrolling his midfield and running the game. Chelsea do not have a creative player like Hamsik who knits the play together. Despite averaging 61% possession in the league, they have scored the least number of goals (55) in the top six. 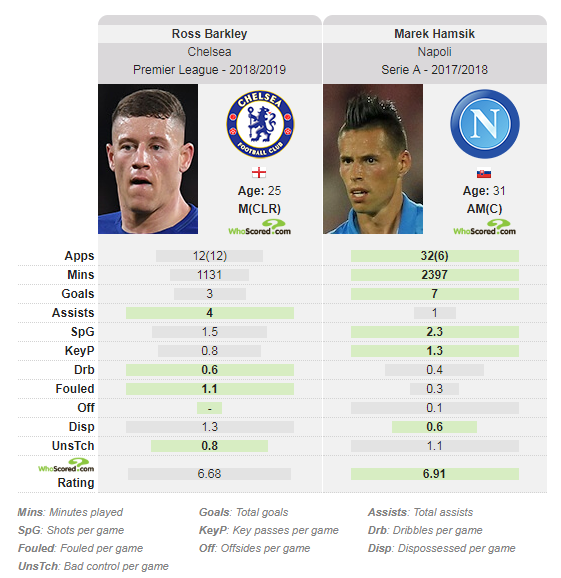 Hamsik clearly adds more key passes and shots per game. Stats via WhoScored. Chelsea have enjoyed the ball for long periods this season but they have not done anything meaningful with it. For example, during their FA Cup game against Manchester United, they had 67% of the ball but only registered 2 shots on target. United ended up winning the game 2-0. Also, N’golo Kante is not best suited to Allan’s role of pressing and winning the ball back high up the pitch. The Frenchman prefers to sit deep and shield his back four. Furthermore, the Napoli ace is better on the ball. He can dribble and pass a lot better than Kante. Allan drives the Napoli team forward as opposed to Kante, who is quite limited. Kante is a world class defensive midfielder but he is simply not suited the role Sarri has been playing him in. 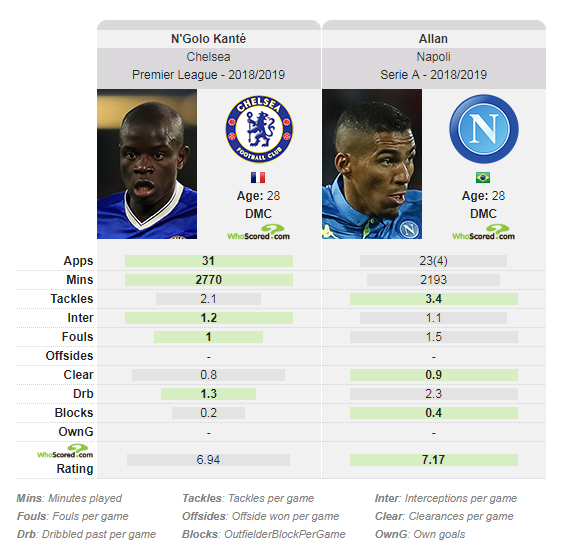 Allan is better at winning the ball high up and his better dribbling allows him to push the team forward, unlike Kante. Stats via WhoScored. Meanwhile, Jorginho has been played in his natural role. However, he hasn’t quite adapted to English football yet and we may have to wait for some time to see his best. 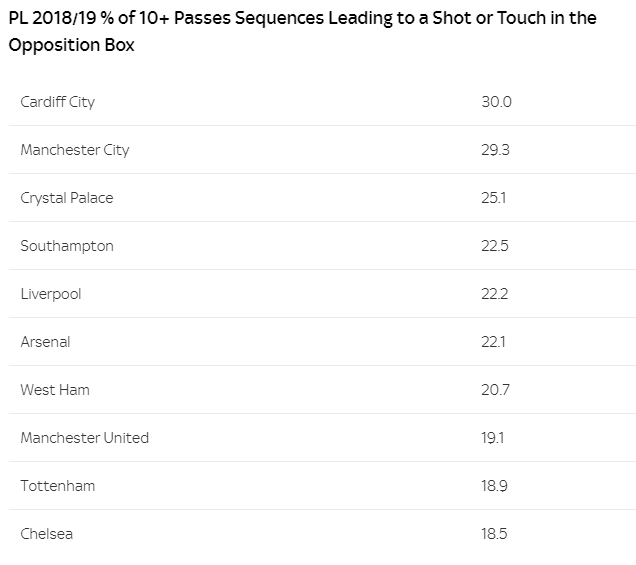 Coming to the defence, Sarri likes to use a high defensive line and that has exposed the likes of Alonso and Azpilicueta this season. Both players lack pace and understanding of a high line. This is another major reason why Chelsea should stick with Maurizio Sarri for another season at least. The Blues have been banned from signing players in the next two transfer windows for breaching rules in relation to youth players. If they bring in a new manager, they won’t be able to back him in the market and he will have to work with the same options as Sarri. Also, the players who are now getting used to Sarri’s system will have to learn a new way of playing again. Too many changes won’t help Chelsea right now. They should allow Sarri more time build. Chelsea have talented young players like Mount and Abraham out on loan and Sarri should be given time to work with them next season. 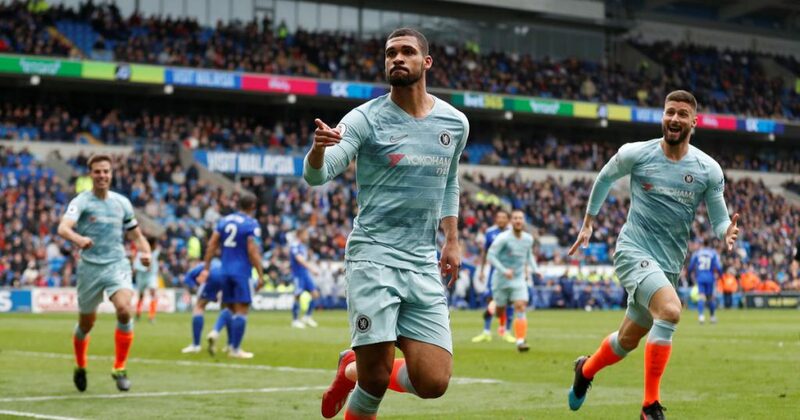 Ruben Loftus-Cheek has impressed this season. He could step up to another level under Sarri next term. The Italian will have the likes of Loftus-Cheek, Hudson-Odoi, Ampadu and Christensen at his disposal as well. He could be the ideal man to integrate them into the first team and build a side for the future. Chelsea need to plan for the future instead of worrying about the short term. The transfer ban means that they cannot make drastic changes anymore. Previous articleThe Forgotten Stars Of IPL: 5 Players Who Came, Conquered & Disappeared! Next articleXplore Flashback: 2 Most Enthralling Encounters Between Manchester United & Barcelona. Historic Upsets By Underdogs In The Champions League. 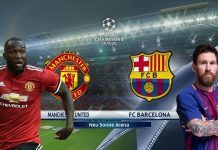 Xplore Flashback: 2 Most Enthralling Encounters Between Manchester United & Barcelona. 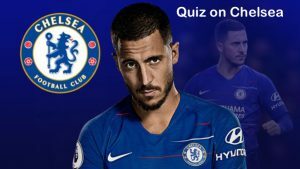 A Shout-out to all the Chelsea fans to play this quiz on Chelsea FC. Let’s see how well you score! Premier League title race: Liverpool closing in on the trophy? Young Flair Disrupts The Legendary Saga! Is This End of An Era? Xplore Sports’s mission is to connect sports enthusiasts all around the world and empower them to explore their passion on a single sports centric platform.